Ideal for classroom use with glue pots, these West Design Glue Spreaders have a flexible head for easy application and spreading of glue. Great for crafts and other classroom activities, the spreaders are made from durable plastic and come in 4 assorted colours. 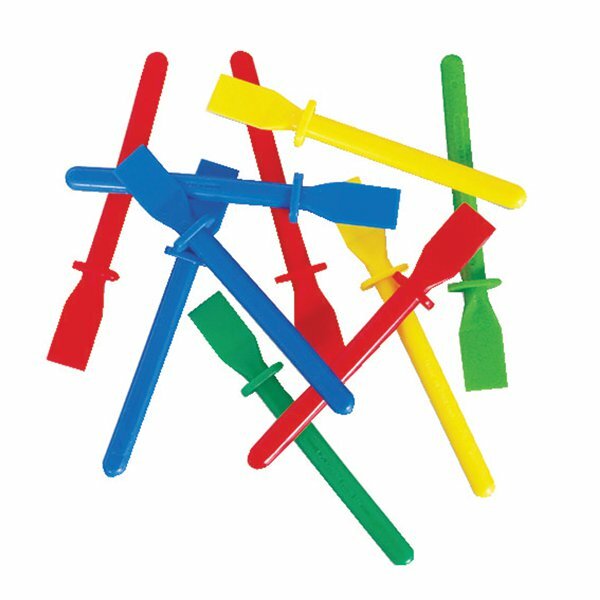 This bulk pack contains 50 spreaders in blue, red, yellow and green.